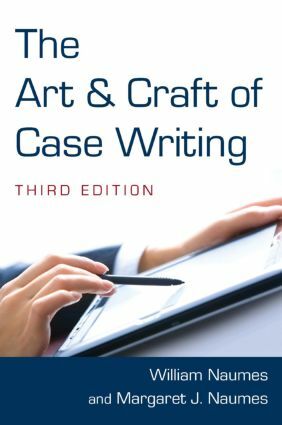 Filled with helpful checklists, charts, and suggestions for further reading, this practical, comprehensive, and multidisciplinary guide takes readers through the entire case-writing process, including skills for writing both teaching cases and research cases. This edition includes new discussions of students as case writers, and how to interpret and respond to reviews, as well as updated and expanded material on video, multimedia and Internet cases. What Is a Case and Why Write One?